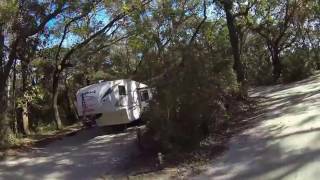 Camping at Edisto Beach State Park. 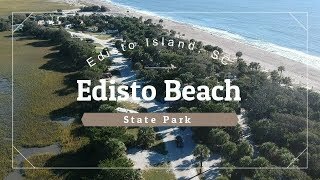 Stay the night, or several, with us here at Edisto Beach. 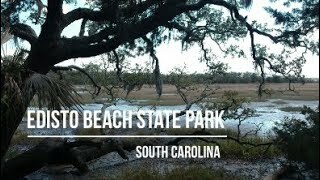 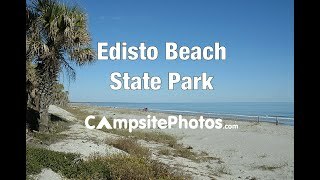 Two campgrounds are offered at Edisto Beach State Park, one more inland while the other overlooks the Atlantic Ocean and beach. 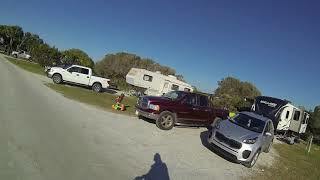 Pack your fishing pole and cast a line in Scott Creek Inlet, some of the island's best fishing.